28 June 1937: Leg 27. 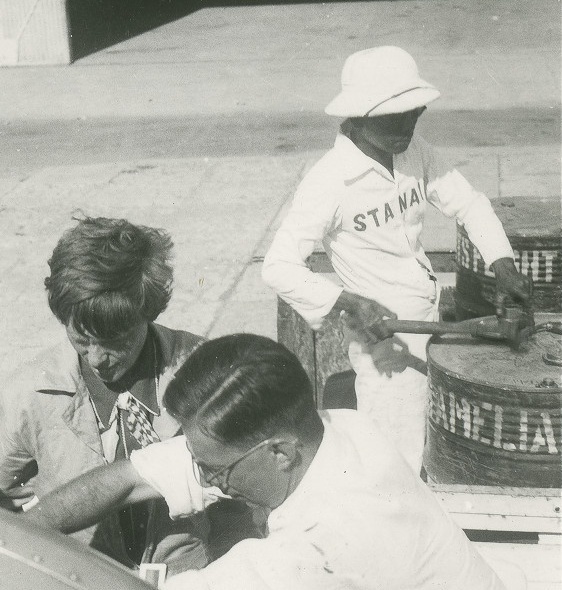 Koepang, Timor, Dutch East Indies to Darwin, Northern Territory, Australia. “We crossed the Timor Sea from Koepang, on Timor Island, in three hours and twenty-nine minutes against strong head winds. We flew over fleecy clouds at a height of 7,000 feet. 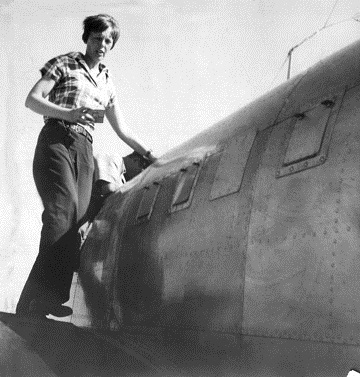 . .
Amelia Earhart’s Lockheed Electra 10E Special, NR16020, over Java, Dutch East Indies, June 1937. 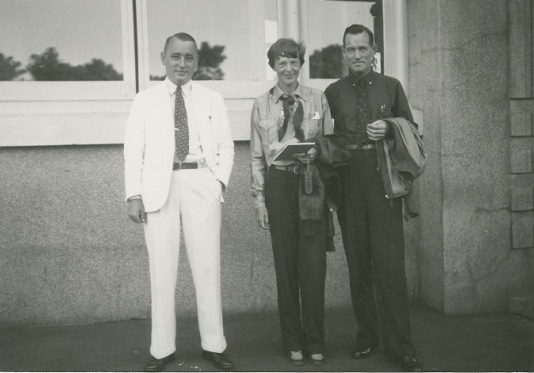 27 June 1937: Leg 26. Bandoeng, Java, to Koepang, Timor, Dutch East Indies. “Finally on Sunday, June 27, we left Bandoeng. 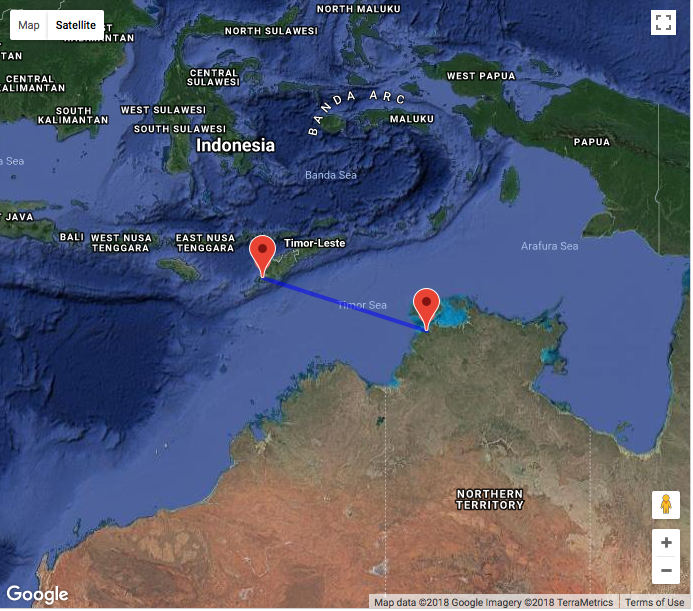 I had hoped to be able to keep on to Port Darwin on the northern coast of Australia, but the penalty for flying east is losing hours. Depending on the distance covered, each day is shortened and one has to be careful to keep the corrected sunset time in mind so as not to be caught out after dark. 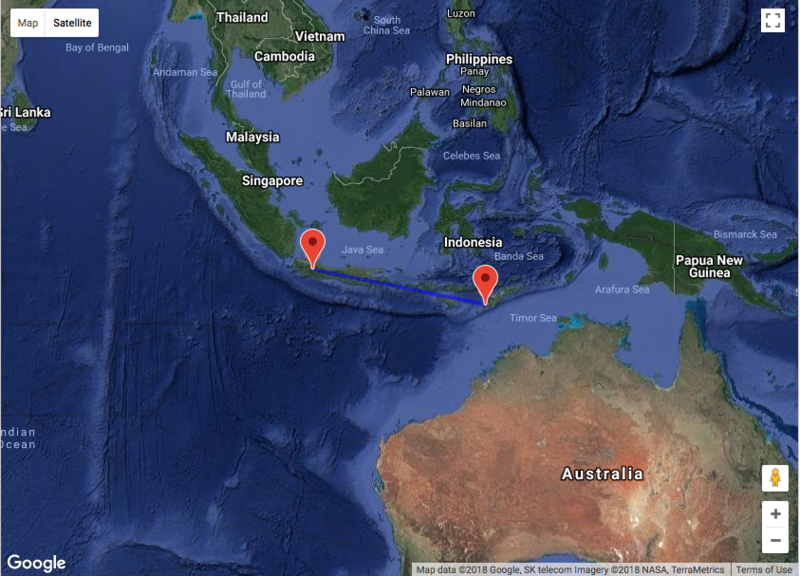 For instance, between Koepang and Australia there is a loss of one and a half hours. 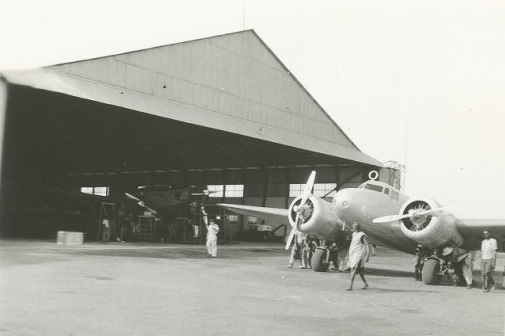 So, as our landing in Koepang five hours after our start was too late to permit safely carrying on to Darwin that day, we settled down overnight in the pleasant Government rest house, planning to leave the airport at our conventional departure time, dawn. Koepang is on the southerly tip of the island of Timor, the last outpost of the archipelago of Holland-owned islands which string out southeasterly from Sumatra. As a matter of fact half of Timor is not under Dutch but Portuguese control. In the flight from Bandoeng the first 400 miles was over the lovely garden-land of Java. Then we looked down briefly upon Bali, much photographed island of quaint dancers, lovely costumes, lovelier natives, a well-publicized earthy heaven of dulce far niente. Thence we passed over Sujmbawa island, skirted Flores, and cut across a broad arm of the Arafura Sea toward Timor. 25 June 1937: Leg 25. 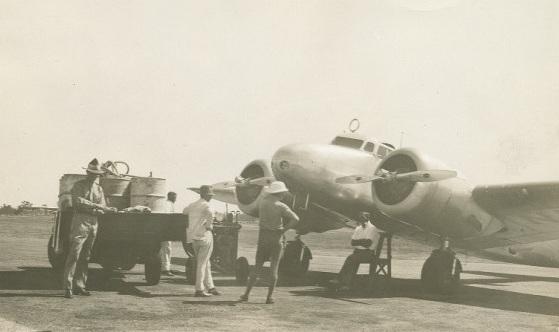 After flying from Bandoeng to Soerabaya the previous day, a problem with Amelia Earhart’s Lockheed Electra 10E Special, NR16020, could not be repaired there, forcing her to return to Bandoeng. 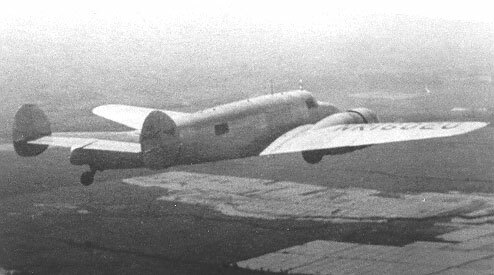 24 June 1937: Leg 24a, 24b. 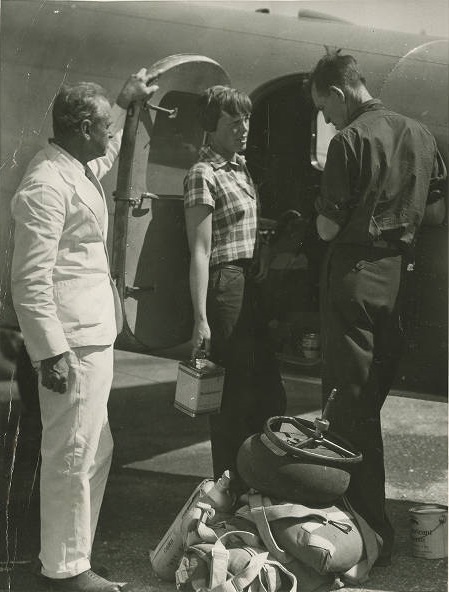 After three days of maintenance and repair work on her Lockheed Electra at Bandoeng, Java, Dutch East Indies, Amelia Earhart started warming up her engines at 3:45 a.m. in preparation for a long transoceanic flight to Darwin, Australia. However, problems with an instrument delayed the takeoff until 2:00 p.m., making Darwin much too far away. They didn’t want to arrive there during hours of darkness. If Fred Noonan’s navigation was slightly off after a long over water flight during darkness, they might not find the small airport. 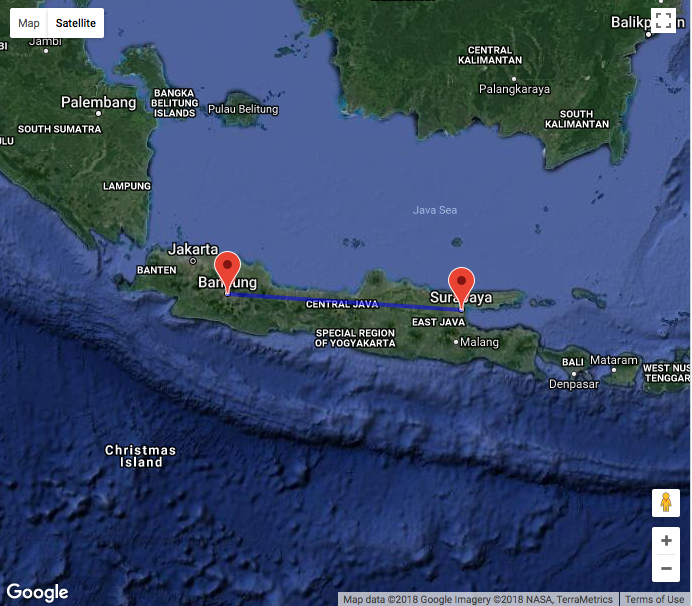 Instead, they made a short hop to Batavia (now known as Jakarta) and from there, continued on to Soerabaya for a total distance for the day of 355 miles (571.3 kilometers). 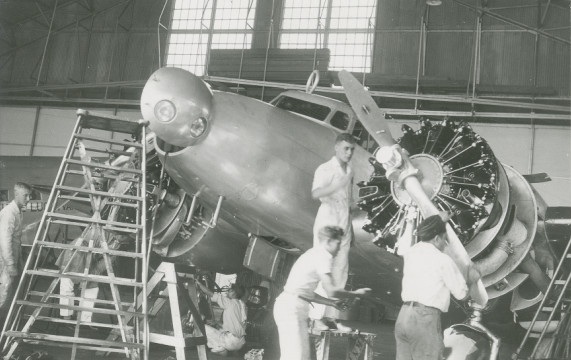 22–24 June 1937: Amelia Earhart’s Lockheed Electra 10E Special, NR16020, undergoes maintenance at Bandoeng, Java, Dutch East Indies, while Amelia and Fred Noonan visit a volcano.